In the past, this award has been a good precursor for the Oscar Best Picture race, with a few false positives, like “The Ides of March,” “Revolutionary Road,” and “American Gangster” mixed in, as well as some truly peculiar picks like “The Great Debaters.” This year’s top contenders are Gravity, 12 Years a Slave, Blue Jasmine, Captain Phillips, The Butler, and Saving Mr. Banks. 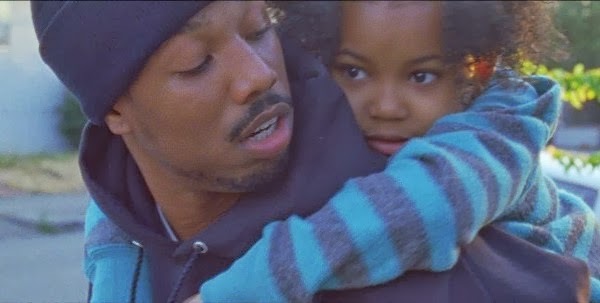 Also vying for a spot are Rush and Fruitvale Station. Gold Derby recently reported that “American Hustle” will contend as a comedy.